Dr. Beck is by far the best doctor in Dallas and Southlake. He truly cares about the welfare and happiness of his patients. He is fair, down to earth and easy to communicate. He is a perfectionist in his profession and you will be very happy and satisfied with your results. His expertise is genius knowing exactly what procedure he needs to perform to achieve the most natural appearance, but at the same time remove any flaws you want gone. Please see him for all your cosmetic needs. Anyone considering cosmetic procedures and surgery should see a plastic surgeon (period). You will not be sorry with Dr. Beck. From the time I booked my consultation to the day if surgery, Dr. Beck and his staff were phenomenal. Ms. Rhonda is truly heaven sent. She made me feel so comfortable and welcome with every visit. During my first consultation, Dr. Beck sat down with me face to face and talked me through my procedure as if he were teaching a class. I could definitely tell that he was not only highly intelligent but also a perfectionist. I am only 13 days post procedure and I can see dramatic results. The staff has called to check to see how I was feeling and to see if they could be of any assistance. That really meant a lot to me as a patient. Knowing that I am not just a number and that the staff actually care meant the world. As a registered nurse, Dr. Beck and his staff have exceeded my expectations and I highly recommend his services. 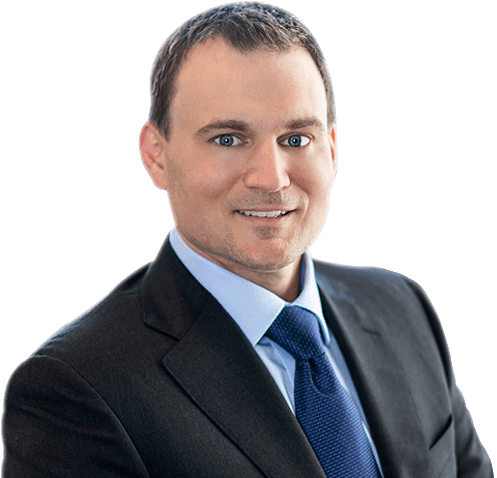 Dr. Daniel Beck is a Dallas, TX fellowship trained and board certified plastic surgeon performing advanced cosmetic procedures of the face, breast, body and skin as well as the full spectrum of breast reconstruction. With additional training and a dedicated focus on aesthetic rejuvenation of the face, Dr. Beck uses a combination of non-surgical and surgical procedures to achieve a dramatic but natural look which enhances appearance and allows one to continue aging gracefully. Dr. Beck is devoted to offering his patients the most advanced reconstructive options following treatment for breast cancer. Working closely with the oncology team, Dr. Beck delivers natural results based on the specific case and patient goals. View Dr. Beck’s stunning photo gallery and see patients just like you. Tour our accredited surgical center and state-of-the-art facility. Read what patients have to say about Dr. Beck and his practice. Contact Dr. Beck's office to schedule a consultation today.